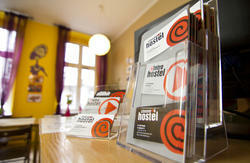 Welcome to the Bailando Hostel in Poznan. 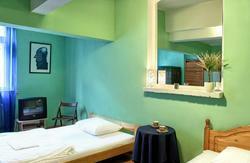 Hostel offers cheap accommodation in the city center. The best choice in Poznan! 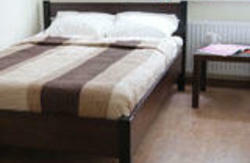 What certainly distinguishes Bailando from other hostels in Poznan is undoubtedly wonderful location.